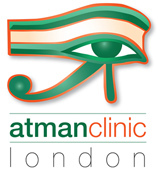 Geoffrey Montague-Smith started Atman Clinic London in 2010, following the success of his highly established Tunbridge Wells clinic, and the growing needs and demands of his patients. Geoffrey offers all of his services to patients in London and combines his Osteopathic expertise with his extensive knowledge of holistic medicine and therapies. 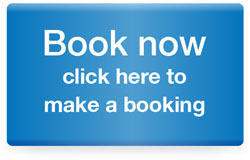 Telephone: 01892 544783 for more details about our London Clinic including bookings and appointment information.